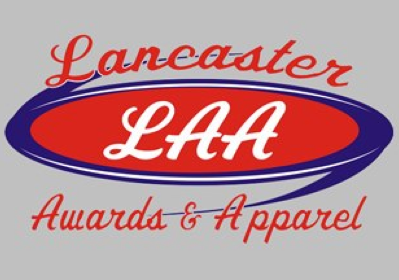 The 2019 Lancaster Lebanon League All League Meet presented by LG Health Physicians Sports Medicine and Lancaster Country Day hits the pool at Wilson High School on February 8th and 9th. New this year is Girls and Boys competing on both days of the meet. All events will rotate Girls then Boys. Doors open for spectators and swim warm-up begin at 6 pm, meet starts at 7 pm. Doors open for spectators and swim team warm-up at 4 pm, meet starts at 5 pm.